Cats are pretty good at grooming themselves, but that doesn’t mean they can’t use a little help. Here’s what I told a reader who just got her first cat. 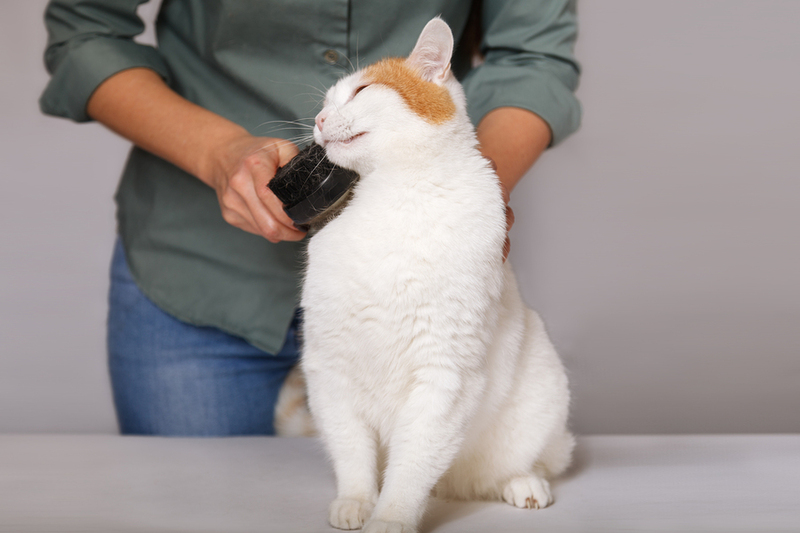 As you groom your cat, look for lumps or bumps that could be signs of problems. These can range from feline acne, often caused by plastic food and water bowls, to harmless cysts beneath the skin to rapidly enlarging lumps that may be cancerous. 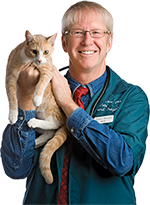 Bring any such skin problem to your veterinarian’s attention so it can be treated before it becomes serious.